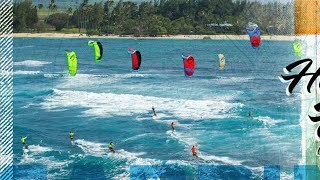 Learn the correct technique and timing for executing the perfect carving transition in lesson 1 of our 5 part wave kitesurfing video tutorial. We asked a number of pro kitesurfers who didn’t let anything get in their way, how to overcome the barriers to entry and why it is all worth it in the end. 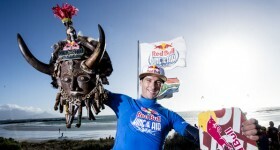 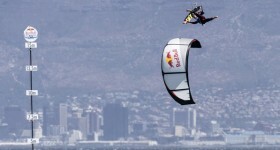 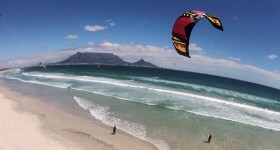 UK pro kiteboarder, Aaron Hadlow has taken the Red Bull King of the Air throne at Big Bay in Cape Town, South Africa! 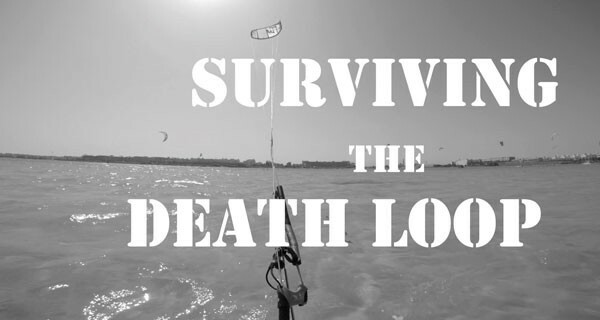 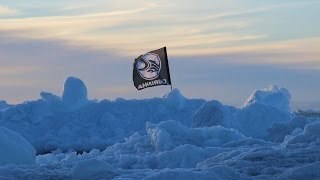 The Most Gangsta Kite Mov..
One of our goals from day one has been to contribute positively to the kitesurfing industry in everything we do. 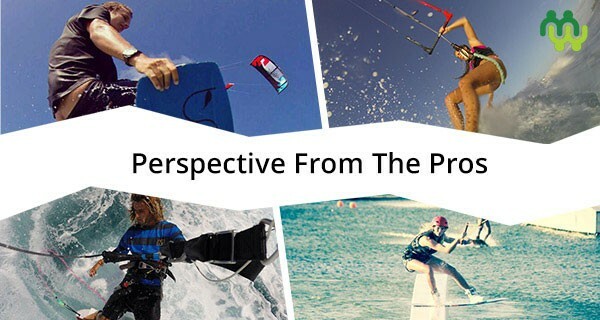 Environmental awareness and promoting the development of youth and girls in kitesurfing are projects that lie close to our heart. 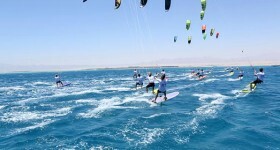 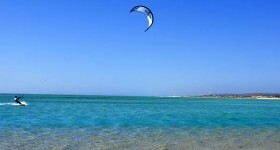 Our annual “Most Influential Girl Kitesurfer” competition is one such successful project.